For those of you born in January and have Garnet as your Birthstone, you’re in luck! We happen to be infatuated with it – and it doesn’t hurt that its New York’s state Gemstone. Most people are familiar with Garnet in its deep red form, but we love Garnet for the multitude of colors it appears as; from the stunning vivid green Tsavorite Garnet to the unique Fanta-esque hues of Spessartite… Garnet has a refraction like no other. 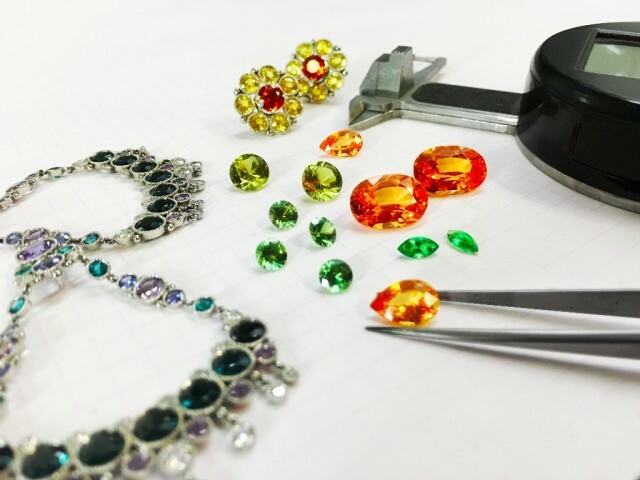 Our Spectrum Award winning “Taj” Enhancers that feature rare teal-to-purple Color Change Garnets, Our Mandarin Garnet and Yellow Sapphire “Ball Flower” Tops, and a selection of spectacular loose Mandarin and Tsavorite Garnets in our collection… waiting for some inspiration! 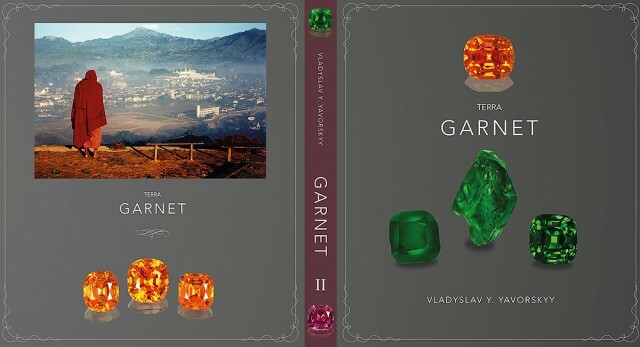 For more on Garnet, refer to Terra Garnet, a gorgeous reference and coffee table book written by our friend Vladyslav Yavorskyy.